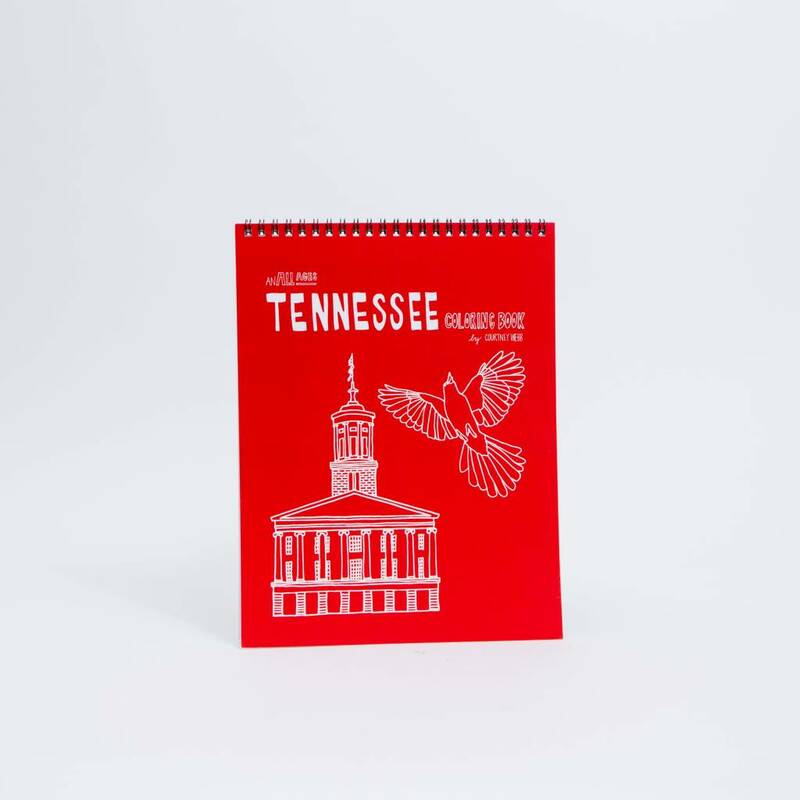 Created by Courtney, the Head Hen herself. 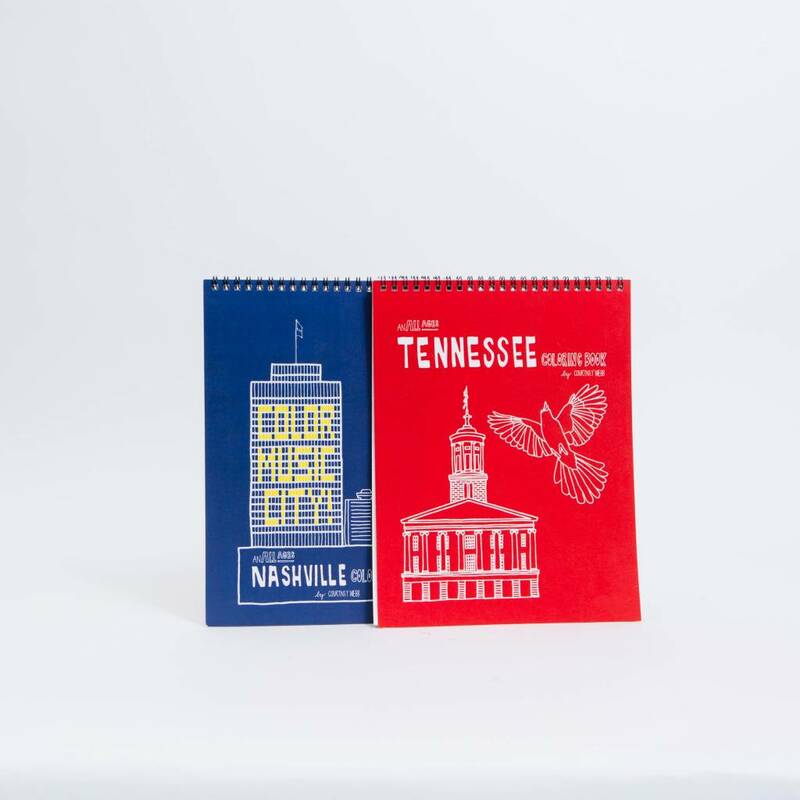 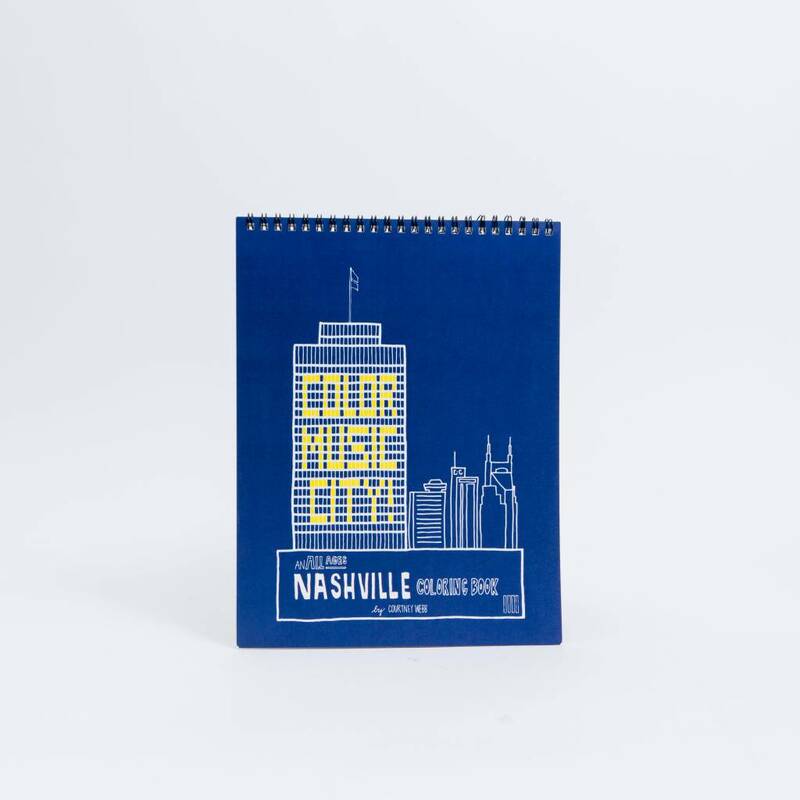 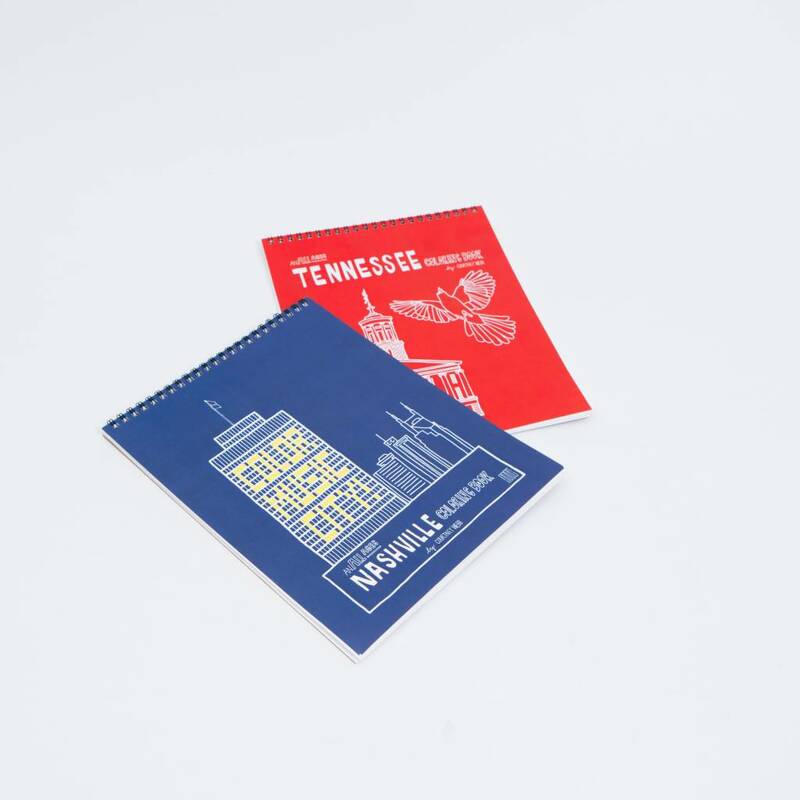 Locally printed and packaged, this coloring book is a creative journey through the Music City. 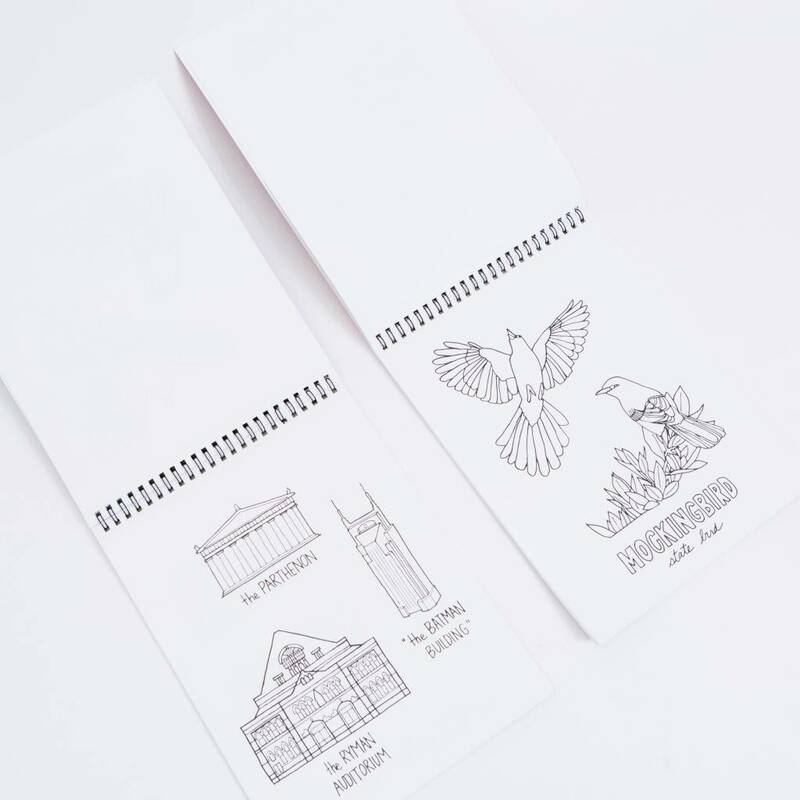 Fourteen pages are yours to fill in as you wish.